How Can I Get Abs? Answer: In the Kitchen! I’m sure you’ve heard before that ‘abs are made in the kitchen, not in the gym’ which to some extent is true. Its said that our body composition is made up from 30% exercise and 70% diet. I’m sure you’ve heard before that ‘abs are made in the kitchen, not in the gym’ which to some extent is true. Its said that our body composition is made up from 30% exercise and 70% diet. So no matter how hard you work in the gym, if you’re completely neglecting the diet element of your training plan, its time to re-evaluate. Firstly, lets address the 30% exercise component. Everyone has abdominal muscles. The larger they are, the more prominent they will be, so having a killer ab work out is obviously going to help to build some muscles. But cardio is also equally important in getting those abs to pop. BUT, what actually reveals your killer abs, is actually stripping away fat from your stomach. Which is where the diet part comes in. You can literally have the strongest core, but if you have a layer of fat covering the area, you can say bye-bye to seeing any kind of abdominal definition. So the trick is, to change what you eat to see the results. Fibre has been scientifically proven to reduce belly fat as it helps food pass through the digestive system efficiently which reduces bloating, and consequently makes your tummy feel smaller. Secondly, foods naturally rich in fibre are typically low calorie, meaning you can eat a lot of them whilst keeping calories low AND they make you feel fuller for longer as it swells in your stomach, which helps avoid snacking. 2. Eat little and often. Contrary to what you might think, eating too little will force your body to go into starvation mode, meaning it will store the fat from the food you eat as an energy reserve, which is the worst thing you can do when trying to get abs. 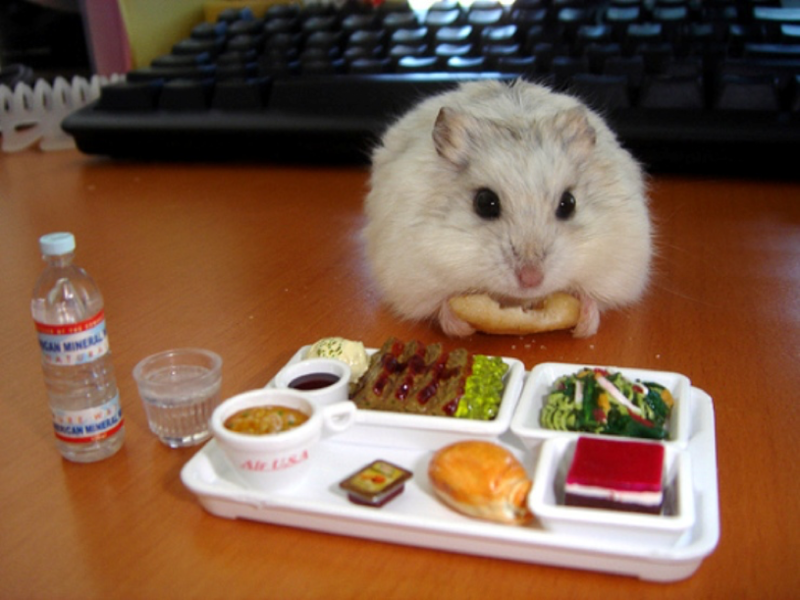 Eating little and often keeps your metabolism high, meaning less stored fat, the enemy of the abs! 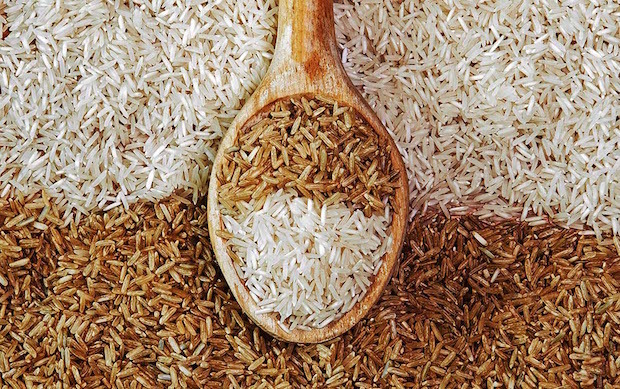 Studies have found that dieters who eat whole instead of refined grains (such as BROWN rice, bread and pasta) lost more fat from around their midsections. 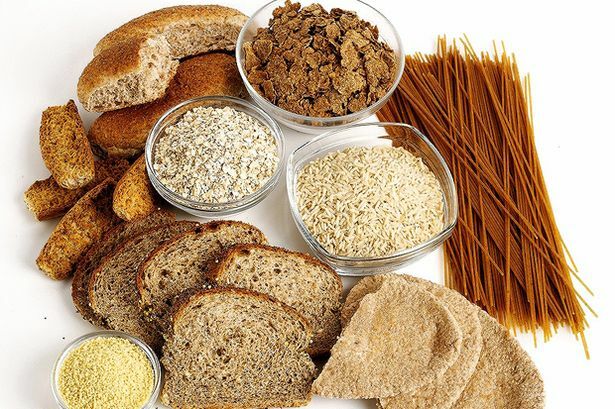 Refined carbs are what fitness gurus commonly avoid, and although carbs aren’t bad for us, whole grains are definitely the ones to sway towards if you’re trying to cut fat from your tummy. Keep in mind that exercise is super important in gaining abs, especially cardio and HIIT based work outs which really blast away the fat! But the most crucial thing to remember is that you can’t out-train a bad diet! If you’d like any advice on building a strong core, or you’d like to arrange a personal training session with this goal in mind, don’t hesitate to get in touch using the button below!